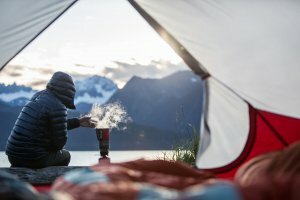 A TrailShot is one of those must-have pieces of kit that is essential for every adventurer’s backpack and here's how to win yourself one. 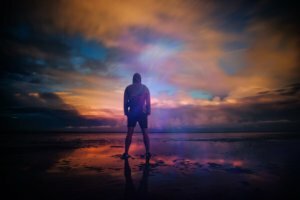 We want to offer three of you lucky readers the chance to win a bundle of free consultations with the experts themselves, SoCo Performance Clinic. 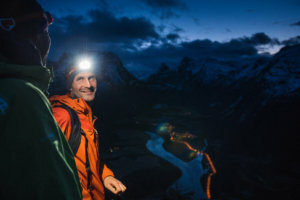 We’ve teamed up with Petzl to offer three lucky readers the chance to win a Petzl ACTIK CORE headtorch! 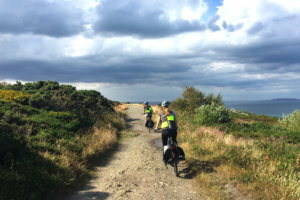 Our friends over at GreenAer (the electric bike experts) are giving six of you the chance to win a Detours trip of Dublin for you and your mate. 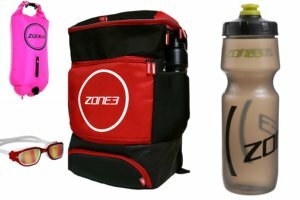 Zone3 is giving you the chance to win one of its Transition Backpacks, Attack Goggles, Swim Buoy and Water Bottle. Enter now to be in with a chance of winning. 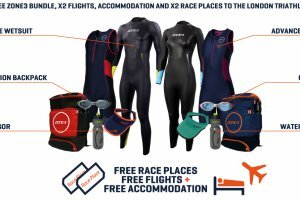 Triathlon brand, Zone3, has the most incredible prize up for grabs. So what are you waiting for? Get entering! 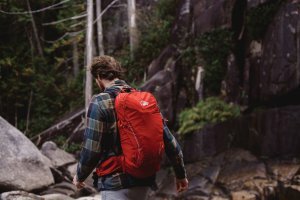 We have teamed up with one of our favourite brands Lowe Alpine to offer you the chance to win the Aeon 35 or the women’s specific pack, the Aeon ND33. 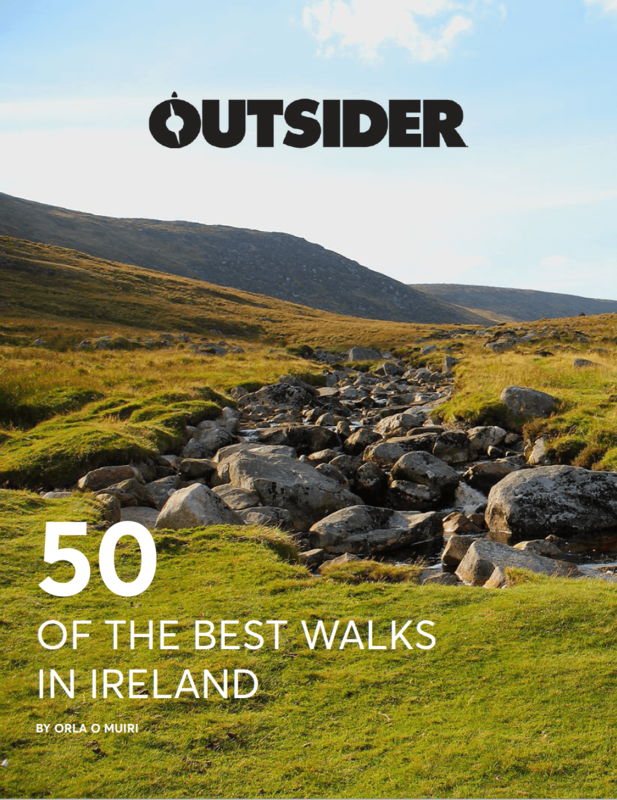 We’ve teamed up with MSR to offer one lucky reader the chance to win a range of MSR camping kit worth almost €600. Camping is about to get a lot more enjoyable! 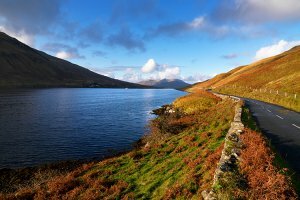 We are giving away two free places in the Delphi Tri-Event along with two nights B&B in the new Wild Atlantic Hostel at Delphi Resort!